So it’s time to buy a new car but you’re not looking to break the bank. 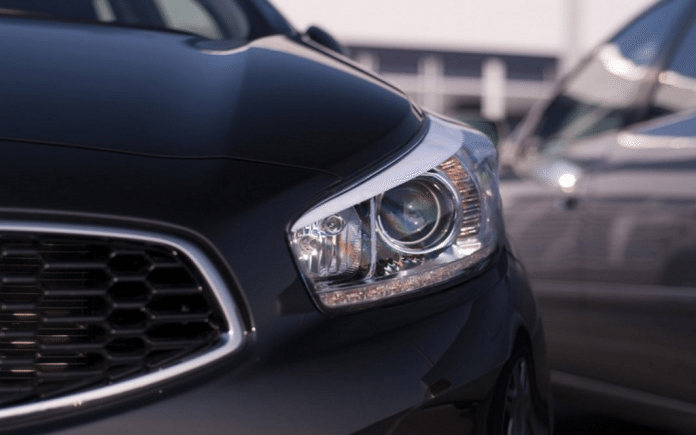 With the low Canadian loonie, it may feel like many reasonably priced cars in the USA are out of your reach, but that couldn’t be farther from the case! With a budget of $30,000 CAD you can purchase an efficient car with style and features galore. Read on to find your next car that will offer you most bang for your buck under $30,000. 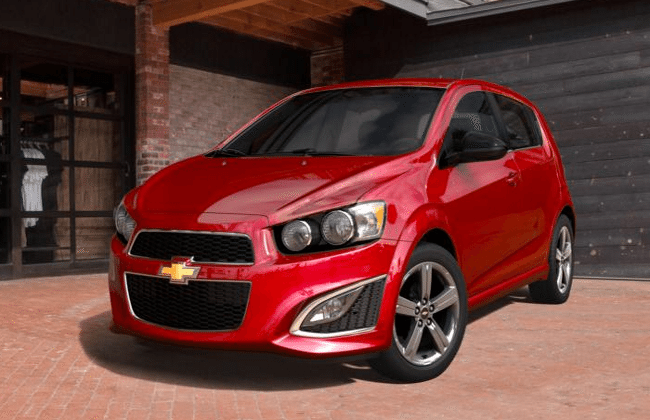 The Chevrolet Sonic LT is an attractive, compact vehicle that offers responsive handling for under $30,000. Choices for the Sonic LT include four trim levels, a hatchback or sedan, a palette of fun, upbeat colours and two different engines. Both options are 138 horsepower, offer front-wheel drive and a standard six-speed manual; a six-speed auto is also optional.